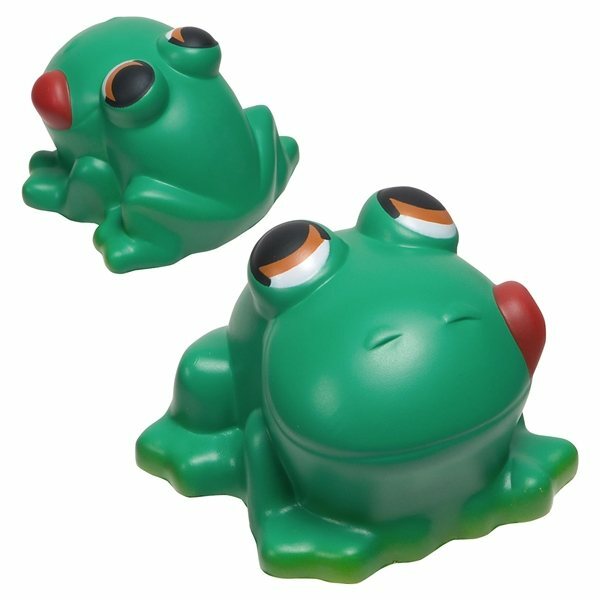 Frog - Fun and fantasy stress reliever. Rosa was very good at staying with us all the way even when we dropped the communication ball. slick design, good 'feel'. Great item and awesome cost. they went out of their way to make sure we had the product we needed on time. The color was spectacular and also the imprint was excellent. We sent these to our most valued customers. simple, useful, and inexpensive. A perfect way to keep your company info floating around a customer's home or office for years to come.